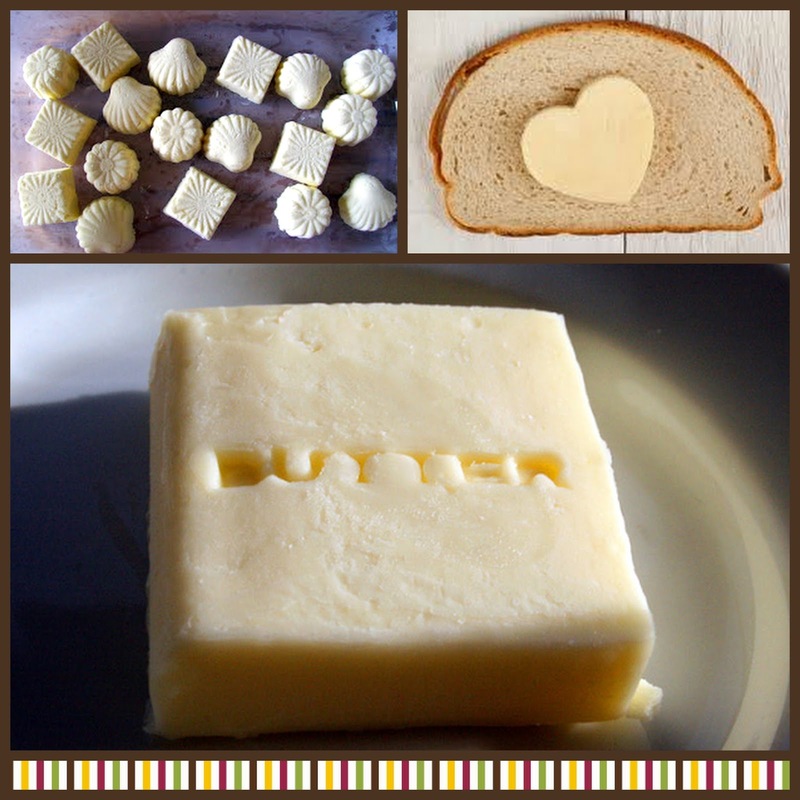 The next time plan on giving your guests individual dishes of butter for a fancy brunch or breakfast. Here's a quick look at how to create little molded pats of butter — it's a tiny, extra-fancy detail, but sometimes we just delight in silly things like these! It's really simple to make these. All you need is some softened butter and Wilton Candy Molds (get them here http://bit.ly/2gg8tj8) and you are all set for an elegant service! 1. Choose a mold that goes with the theme of the event - elegant roses, shells or even simple truffle shapes do well and very soft butter. 2. Fill the molds with softened butter, using a spatula to work it in. Try to make sure there aren't any air pockets between the butter and the pan. Press down hard. 3. Freeze the butter for about 1/2 an hour (it freezes quickly) or longer. It should be quite firm. 4. Then place a plate or pan on top of the butter, flip it over. 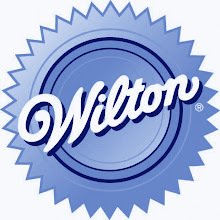 If you have difficulty in getting them out, go ahead and press down, the Wilton molds are hard and will not get damaged with some pressure. Refrigerate in a sealed container or chill in a bowl of icy water kept in the fridge.